Stairhaus Inc. | Custom Stair Design and Construction | Happy Canada Day! 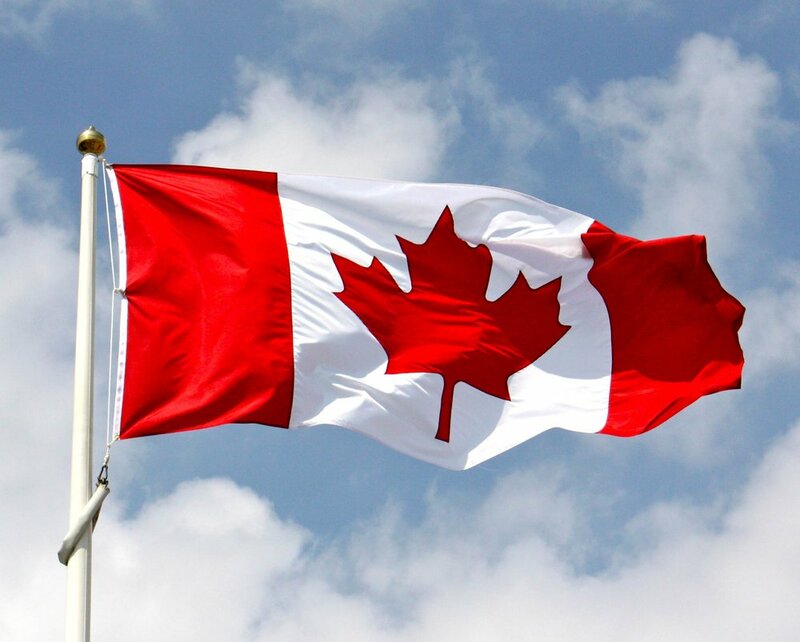 As we head into one of the most anticipated long weekends of the year, we wanted to wish you all a safe and fun filled Canada Day! Relax and enjoy the beauty weather our country has to offer, we are very lucky!